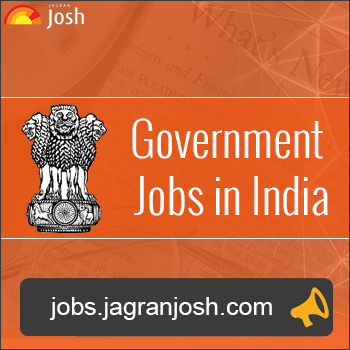 North Eastern Council Secretariat invited applications for recruitment to the post for Consultant, General Duty Executive, and MTS. Apply in the prescribed format on or before 31 May 2017. North Eastern Council Secretariat invited applications for recruitment to the post for Consultant, General Duty Executive, and MTS. The candidates eligible for the post can apply in the prescribed format on or before 31 May 2017. Consultant: candidate should have PG degree in Journalism and Mass Communication/Culture Studies/education/English Literature/Media Studies along with 7 years experience in Organizing Literary/Cultural/educational/Media events related to the North Eastern Region. Candidate should be proficient in the minimum one northeast language. General Duty Executive: candidate should have PG degree in Journalism and Mass Communication/Culture Studies/education/English Literature/Media Studies along with 7 years experience in Organizing Literary/Cultural/educational/Media events related to the North Eastern Region. Candidate should be proficient in the minimum one northeast language. MTS: candidate should have completed Matriculation/HSC/SSC with Hindi and English and should have knowledge of North Eastern region. Eligible candidates can send their applications to ‘Director, Information and PR, North Eastern Council, Nongrim Hills, Shillong. The last date for application submission is 31 May 2017.